The world is full of animals of different sizes, colors and behaviors living in all types of habitat from the polar regions to the depths of the oceans to the humid and exotic rainforests. There are plenty of adorable animals with majestic appearances such as pandas or tigers, however there are also many fascinatingly strange looking animals that may not immediately appeal to us humans. Charles Darwin has taught us that animals undergo constant evolutionary selection so that the seemingly disfigured animals are actually naturally adapted to thrive in their habitats. From each order of the animal kingdom, here are our favorites. Some of the most fascinating looking fish are the deep-sea dwellers and there is one which most will be familiar with if you have seen the film, "Finding Nemo" (who hasn't?). 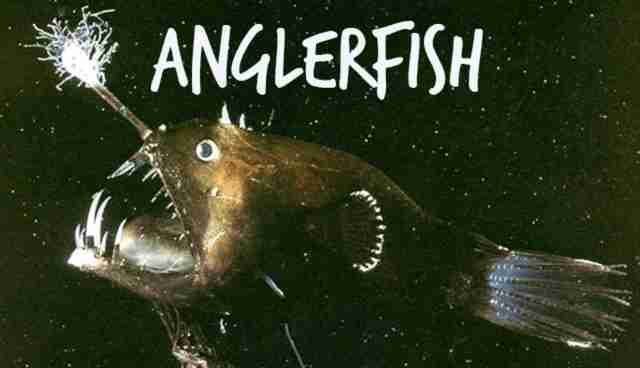 This the anglerfish (Lophius piscatorius) which is so called because of its definitive dorsal spine which hangs over the front of the mouth and lures small prey with luminous flesh on the end of the spine. This animal doesn't need to care about its looks living down in depths of the ocean where light does not reach. Interestingly, this naturally evolved fishing rod-like spine is only present on the females as the males don't have the need for them because they latch parasitically onto females. Amongst the amphibians of the world, there are many peculiar looking species but we've gone for the Wallace's flying frog (Rhacophorus nigropalmatus) due to its incredibly disproportional webbed feet. 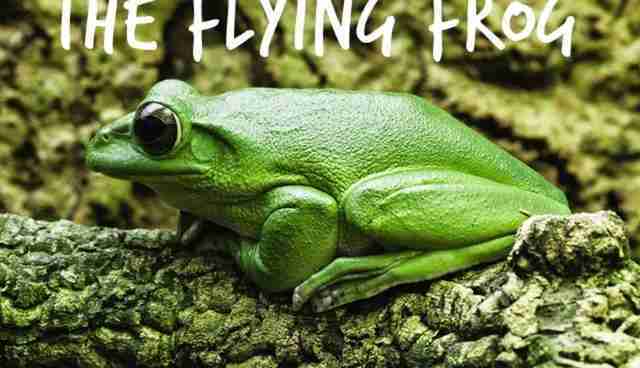 Named after the naturalist, Russell Wallace who had work on natural selection co-published along Darwin's famous work, Wallace's flying frog is a great example of an intermediate transition in selection. The webbed feet spread out to allow the frog to glide between trees to escape predators or find food without having to waste energy by climbing down a tree followed by climbing up another. There are other examples of species using this form of transport, although the adaptation to have four webbed incredibly large feet acting as imperfect parachutes make this animal a great, although weird, archetype of evolution. The aptly named, Frilled neck lizard (Chlamydosaurus kingie) wouldn't look out of place in Jurassic park. The quirky looking frill is its characteristic feature and is used as a defence mechanism primarily. 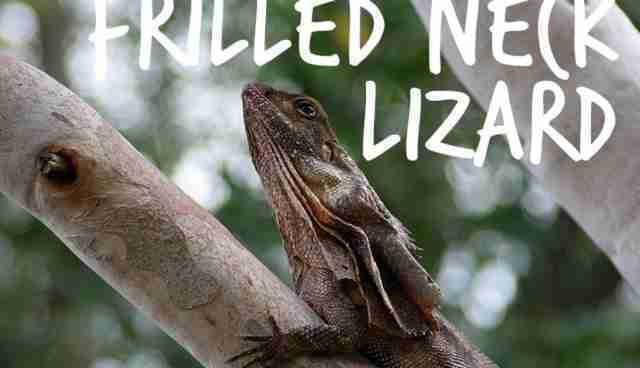 The lizard, which is native to northern Australia, spreads the colorful skin flap around its head and stands back on its hind legs when threatened. It's hypothesized also that the frill is used in thermoregulation, which is not a novel use as it is thought that as well as for fighting, the frill exhibited by the triceratops was used partly for thermoregulation. Therefore, as it happens, no matter how weird an animal feature may look, it will always have a specific use. The oddly named, Aye aye (Daubentonia madagascariensis) native to the biodiversity hub of Madagascar is equally as strange in its appearance, but there is method in its madness. The weird features include huge ears, long fingers with an extended middle digit, pointy incisor teeth and very googly eyes! These characteristics are specifically adapted for its nocturnal hunting behavior. 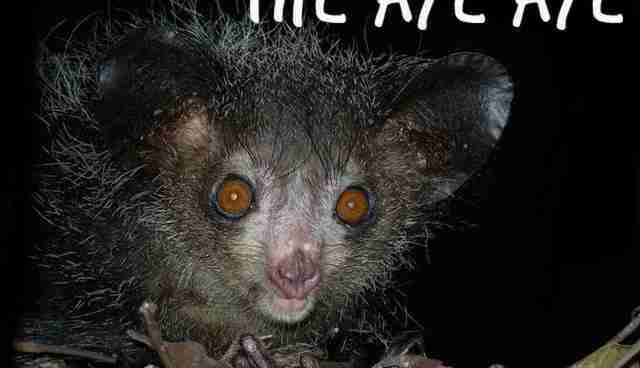 The Aye aye feeds on grubs beneath the bark of trees, using its fingers to tap on the bark and its incredibly sensitive hearing to locate movement underneath. The incisors then chew away at the bark and the extended middle finger digs away underneath the bark searching for the grubs. This animal is a fine specimen of natural selection and it's hard to believe that as a primate, this animal is distantly related to you and me. 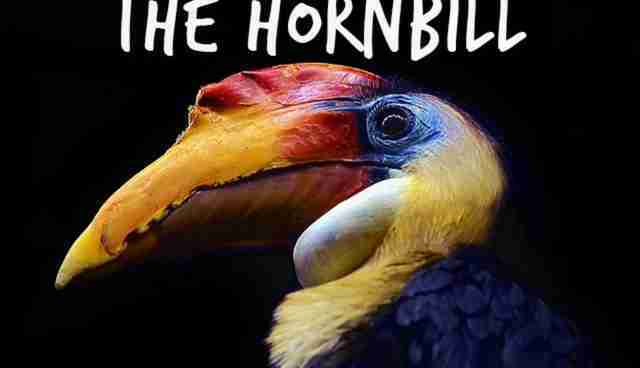 Flight is a fascinating part of evolutionary history and today there are around 10,000 described species of bird, of which few would appear stranger than the Helmeted hornbill (Rhinoplax vigil). 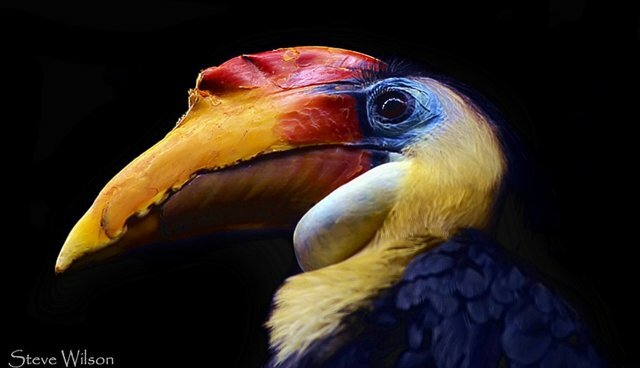 This is the largest of the hornbills and it lives in parts of South-East Asia. It is characterized by the helmet like lump on top of its head. This "helmet" is used for fighting and sometimes digging, and consists of an ivory-like substance and it can be around 10 percent of the bird's weight. These are just few of nature's weird species, there are many more! Because of the wonder that is natural selection, each odd feature has a specific role in the behavior and ecology of these species, and these animals should be celebrated just like the more "attractive" animals. Have a look at the animal orders for yourself and see what amazingly bizarre animals we share a planet with! by Oliver Cook Oliver Cook is an Intern at Frontier, an international non-profit volunteering NGO. Frontier has over 300 dedicated conservation and community development projects as well as plenty of inspiring gap year ideas to help make your time out meaningful. For more information on all the opportunities available please visit www.frontier.ac.uk. Check out Frontier's blog ‘Into the Wild' where you can read more articles like this! Happy reading!